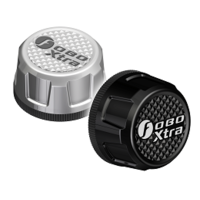 If you require additional sensors for your small trailer, small caravan (up to 12') or spare tyres Fobo Xtra is available HERE. 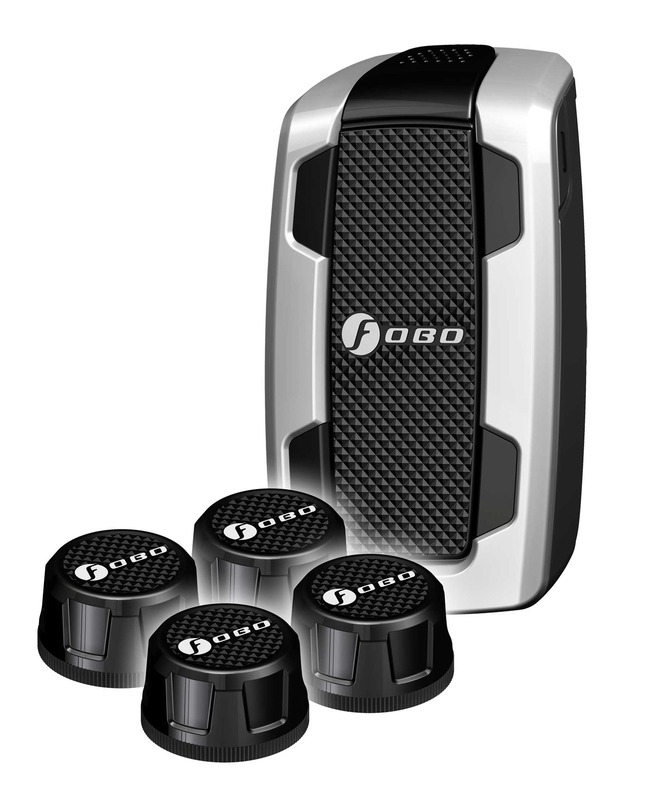 Note Fobo Xtra must be used in conjuction with either Fobo Tyre (23-50 psi) or Fobo Tyre Plus (23-87 psi). Enabling the inbuilt Off-Road Mode allows monitoring of pressure's below 23psi down to 5psi. 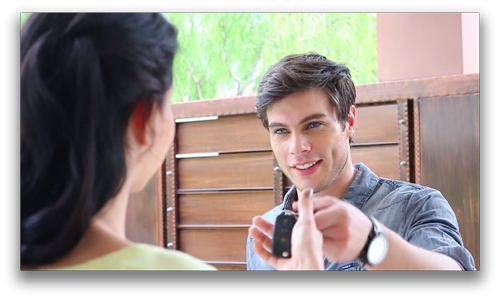 Click HERE for more information on Off-Road mode. 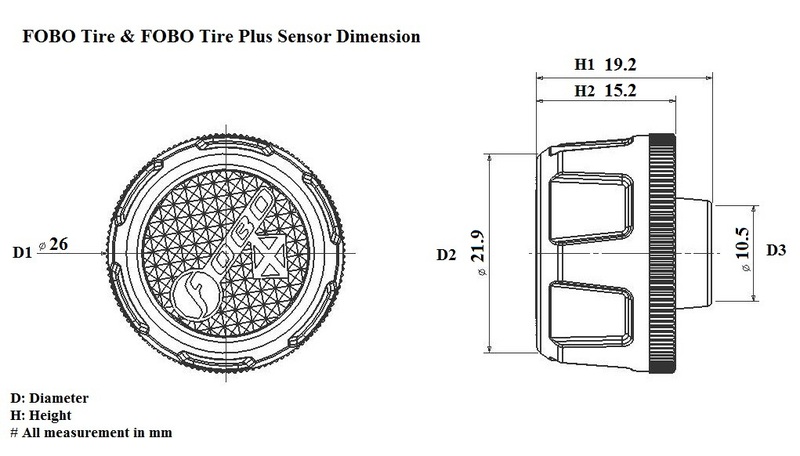 Fobo Xtra sensors can be used between 5-87 psi. Fobo Xtra only alerts on the app. Note the upper working limit for this unit is 80psi. Allowance needs to be made for the upper threshold alerts. with your smart phone. So that you will still get an alert in the absence of a smart phone. 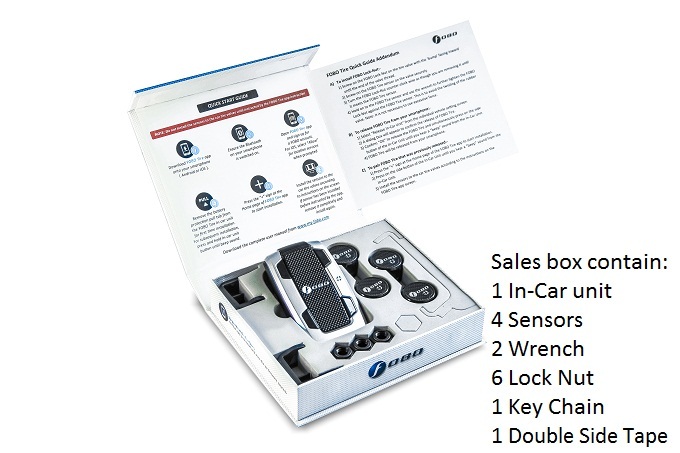 even when your car ignition is switched off, for a complete peace of mind. FOBO Tyre works round-the-clock to ensure your tyres stay properly inflated. 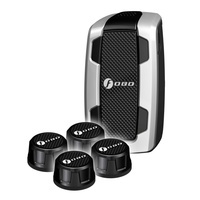 FOBO Tyre does not need an external power source. 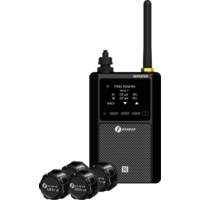 It comes with batteries included which last up to two years and are easily replaceable (2xAA - In-Car unit & CR2032 - sensors). 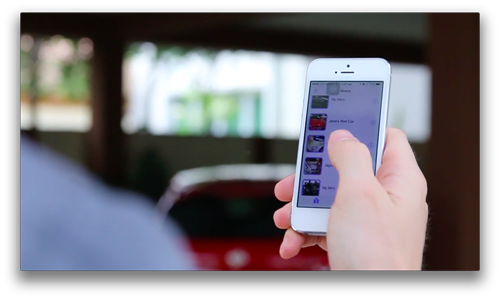 from your smartphone simultaneously with just one single app. 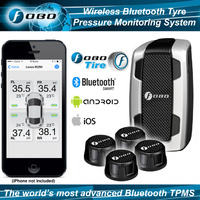 to allow family & friends (up to 100 smart phone users) to receive information from the same FOBO Tyre in your car. Sharing has never been easier with our app's intuitive quick sharing feature. 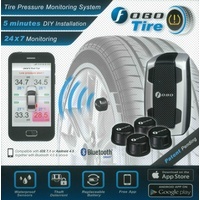 and install FOBO Tyre in less than 5 minutes without the need for professional help. 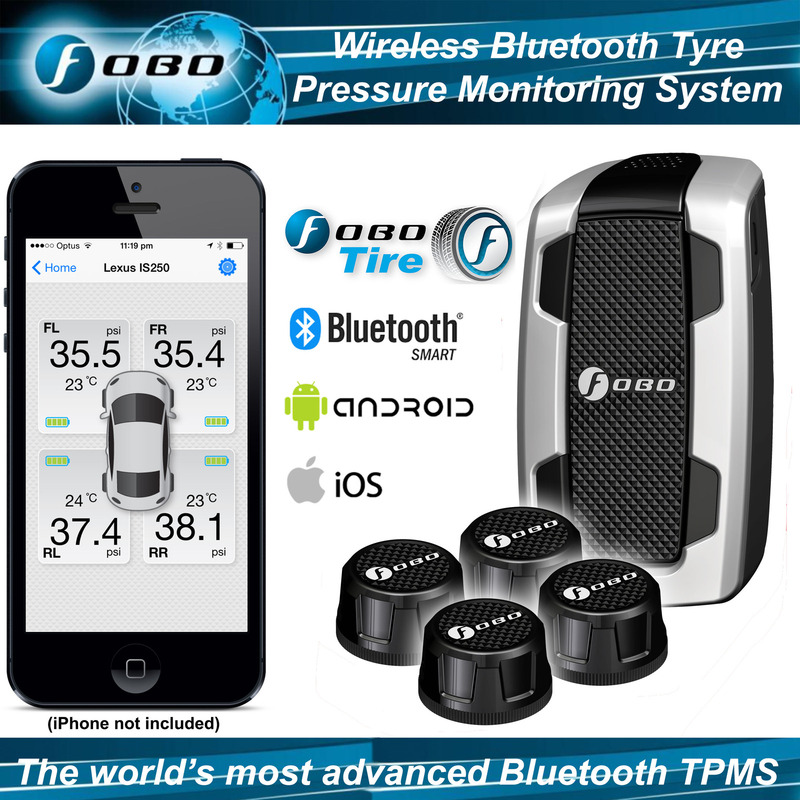 Just follow the FOBO Tyre app's simple on-screen instructions. 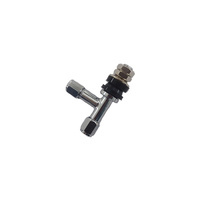 You do not need to change or modify your Tyre's existing pressure valve. 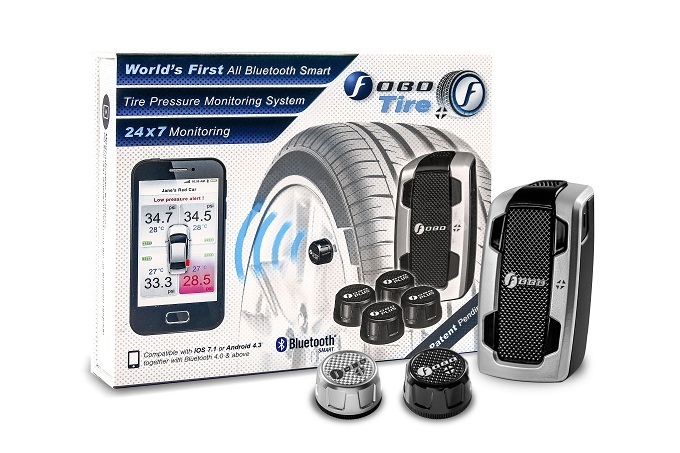 Just screw on the FOBO Tyre sensors and you are good to go. available in our web store for purchase. Suitable for rim valve hole of diameter 10mm. This requires installation at a tire shop. Refer to Specification section for fitting details. (ref. NHTSA. (2003, June). “FMVSS No. 139, New Pneumatic tyres for Light Vehicles”, Docket No. NHTSA-2003-15400-2). 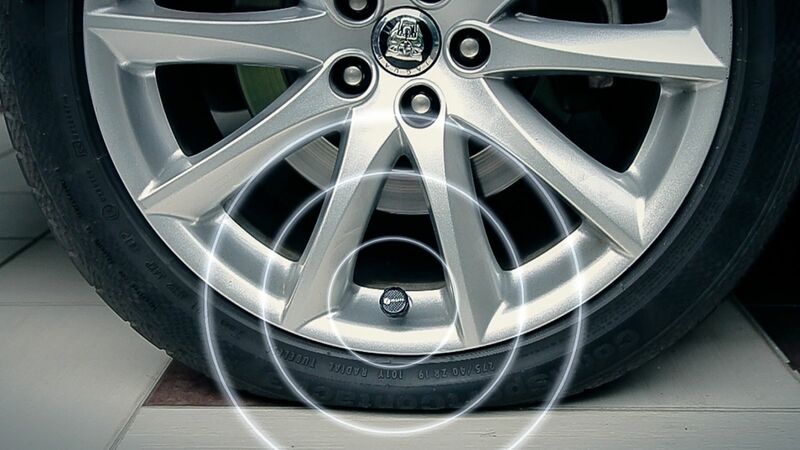 Tyre tread life would decrease by about 8,704km due to driving with under-inflation over its lifetime. That translates to 15-20% of a typical tyre life. (ref. NHTSA Docket No. NHTSA-2000-8572-26). 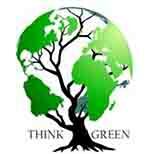 Fuel efficiency is reduced by 1% for every 3 psi of under-inflation. With proper inflated tyres, US car drivers could save US$11 billion in fuel (US Energy Information Administration - 2013). D1 is the required hole diameter to install the T-valve. 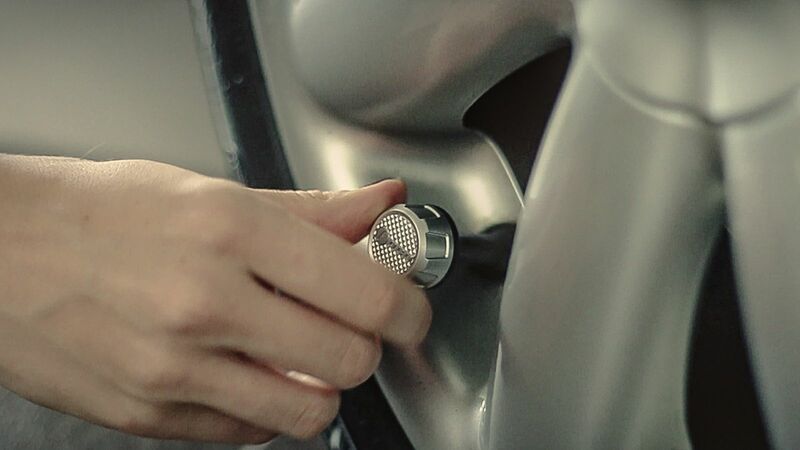 D2 is the clearance required at the surface of the rim, ensure no structure of the rim that prevents a snug fit. Fobo Tyre warrants that the FOBO Products shall be free from defective material and workmanship for a period of one (1) year (“Warranty Period”) from the date of purchase of the FOBO Products by the end-customer subject to warranty terms and conditions. These can be viewed here. Other helpful user guide videos are avaiable at our YouTube channel.